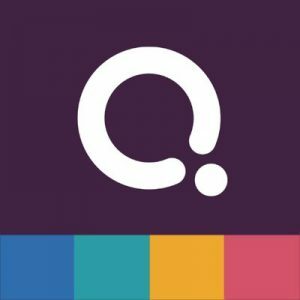 Quizizz, a Santa Monica, CA-based learning platform for teachers to turn homework and tests into self-paced games, raised $3m in funding. 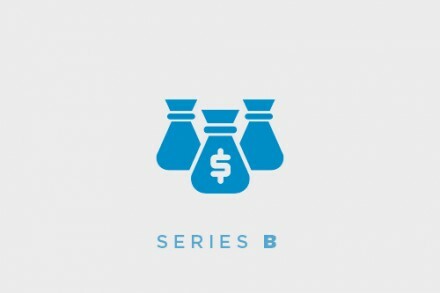 Backers included Nexus Venture Partners and other existing investors. The company intends to use the funds to launch new products for students to master standards specific to their grade level, school and state. Founded in 2015 and led by CEO Ankit Gupta, Quizizz provides a learning platform to motivate students to learn via game-design elements, self-paced questions and instant feedback. To play, teachers can use their own content or choose from millions of educator-created quizzes. Features like points, customizable memes and an optional leaderboard personalize the experience for each class. Students can engage from any device. The community currently includes more than 10 million teachers, students and parents around the world.